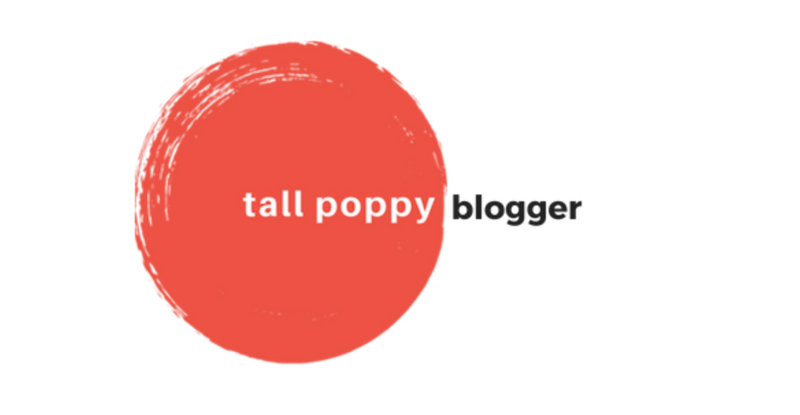 We're jumping on the bandwagon of blogs that have shared their 2012 favorites. 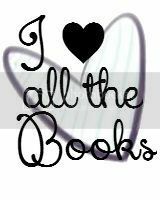 Between everyone, we loved a lot of the novels that were published this year and it was so difficult to choose just one (or two, in some cases). We'd love to hear what your favorites were from this past year, so please feel free to comment on this post. I always like a book that takes on a creative idea and runs with it. 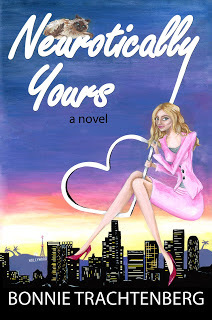 Bonnie charmed me with her debut novel, Wedlocked, and Neurotically Yours was an excellent follow-up. I loved everything about it and just devoured it in no time flat! I can only imagine what she'll come up with next, but I know it will be golden! See my review for more reasons why I enjoyed it so much! If there was ever a book to "bond" with, this is the one! It stayed strong throughout and was a compelling story. It made Wall Street interesting to me with it's sharp cast of characters and Alex's incredible voice throughout. The whole "crazy job" theme in a novel can get to be a bit much sometimes, especially when trying to mimic The Devil Wears Prada. However, Erin Duffy nailed this topic well and I hope she'll be back to entertain us all with more novels. If this isn't enough reason to run out and get it today, check out my review! 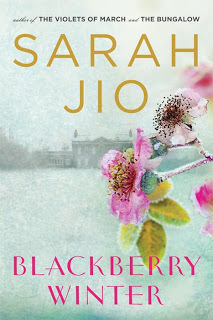 I have loved all of Sarah Jio's books but for some reason this one went above and beyond for me. A combination of Sarah's incredible writing, the back and forth between the present and past, the character development and the spectacular-ness of the book carried me away right into the story. 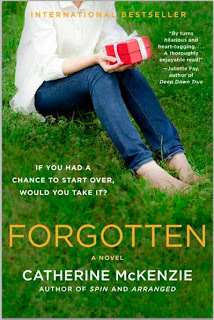 Melissa A. and I reviewed it, so you can find out more there! This is another one where it's extremely tough to explain. I devoured this in two sittings. It felt like the pages were on fire, meaning I couldn't help reading it that fast and at the same time gobbling it all up. My review (along with Kathryn's) says it all! Aside from being the first book I reviewed officially for Chick Lit Central, I picked this book because it struck a chord with me. Navigating through grief is nothing new for me and though I've read several books about the topic this year through my role at CLC, this one continues to stand out amongst them all. I think a major reason why has to do with the connection to pie. I loved Beth's outlook that pie can heal any pain one is feeling. Also because of this book, I discovered that I have a talent for making pie! Though it had been yummy to consume the pies I've made, even more importantly experiencing the joy people have when I give them a pie has been the greater pay-off. It is what drives me to continue making pie... and believe that Beth Howard is correct that pie can heal a persons heart and provide love and joy. 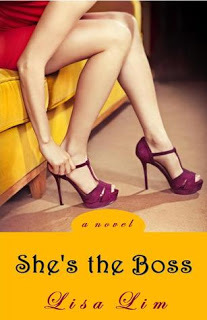 I'd like to offer Lisa Lim's new novel, SHE'S THE BOSS as best novel for 2012. Reasons why? You're guaranteed to laugh your way into 2013 and after the past few weeks we've had I doubt anyone is going to turn that offer DOWN. Lisa's writing keeps getting better and she really knows how to twist what's happening right here, right now and make it edgy and relevant! And let's face it, most of us reading this are WRITERS, and she pushes the envelope for us to do better and that's tres cool! Happy 2013! 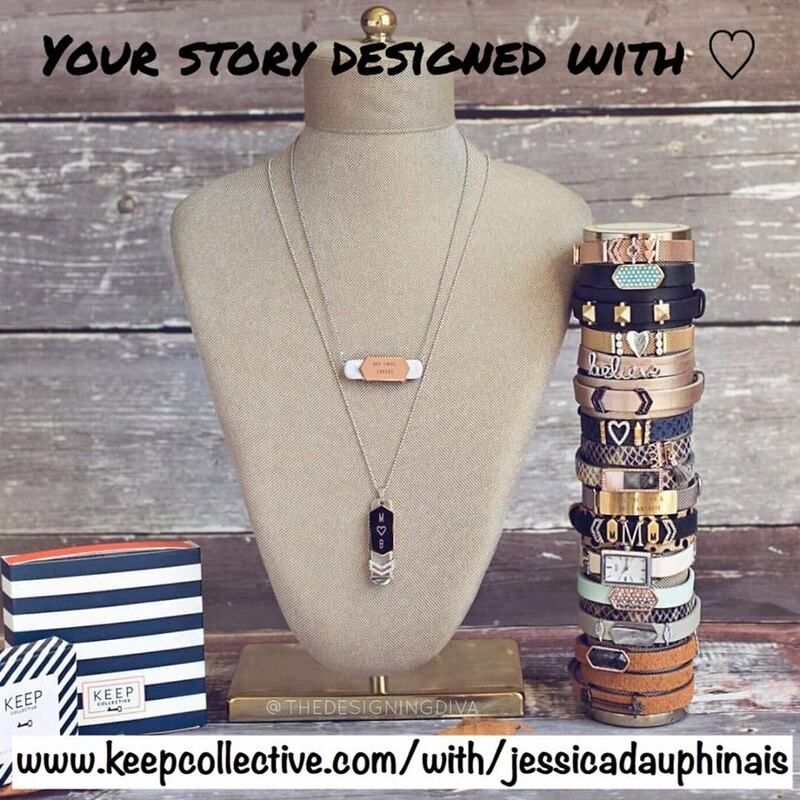 If you want to know more about why I loved it, check out my review. 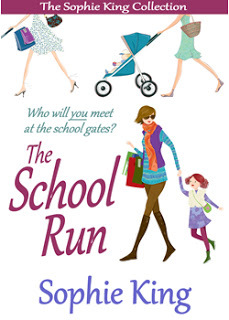 Of all the women's fiction books I read this year, my favorite was Sophie King's The School Run. I naturally gravitate toward stories about parents and their children, and this book, with multiple points-of-view, features several interlocking tales about parents and kids who all attend the same school. She had several female characters who were highly sympathetic and relatable, and everything builds toward two separate but simultaneous crises. Sophie King is a writer whom I never would have discovered if not for CLC, and I'm so glad I did. I recently reviewed it for CLC, so here it is again in case you missed it. 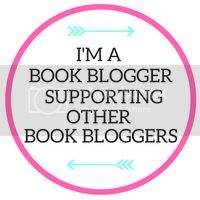 As an associate reviewer, I've had the privilege of reading several fantastic novels this year. 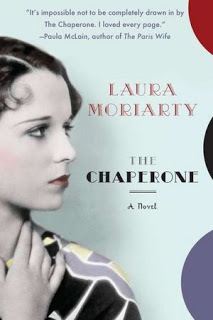 There is one that stands out a little more than the others for me and that is The Chaperone by Laura Moriarty. This is a beautifully written period novel set in the early twentieth century. Ms. Moriarty does a wonderful job at transporting the reader to a time characterized by model T cars and silent movies. The title character, Cora, is a woman of many layers and the choices she makes would be considered controversial even by today's standards. 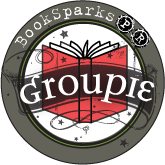 The Chaperone has everything that makes a great read: descriptive settings, intriguing characters, interesting storyline, and of course, romance (although on a somewhat subtler level than your typical chick lit). If you haven't picked up this acclaimed novel yet, don't waste another moment. If I haven't said it all here, you can read more about it in my review. 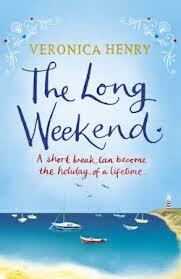 I think if I had to pick my favourite book of the year it would be The Long Weekend by Veronica Henry (although Scarlett Bailey's Married by Christmas is a joint favourite really!). I always love how Veronica's books make you really escape, they have such a great sense of place you really do feel like you're a fly on the wall of these characters lives, soaking in their everyday surroundings. I was completed transported to Cornwall, a place I've never actually been. 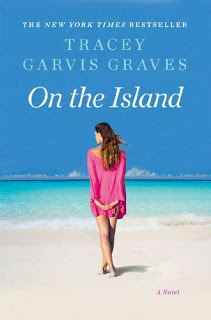 In this book, Veronica manages to entwine so many different stories and characters without it ever being too much or confusing, but the best part was that each story was interesting and intriguing, each character offered something different. I can't wait for Veronica's next book to see where she's taking her readers next! Check out my review for more details. This book was just beautiful. Whenever I see that Catherine has a new book coming out, I immediately make room on my shelf because I know it's going to be phenomenal. (Also woo! Canadian author!!) I know that her books are guaranteed to be the type that I will not only read again and again, but that I'll want to lend out to my mom, my sisters, and my friends. I love that this book had such a deep impact on me while I was reading it that I started to wonder if I was doing the right thing with my life, and if I had a chance to make a gigantic, sweeping change in my life, would I want to? It stemmed many insightful conversations with my husband and my friends, and I think it ultimately led to a deeper understanding of myself along the way. Also, this book had that X factor. That thing that grabs you by the neck and drags you deep into the book within the first few pages. I have yet to find a book by Ms McKenzie that doesn't have this, which makes me love her books even more. It was enthralling from the get-go, yet grounded enough in reality that it forced me to think about my life and my choices. This is one book that won't soon be forgotten. I don't know if this really counts as chick lit, but I'm totally putting it in anyways. 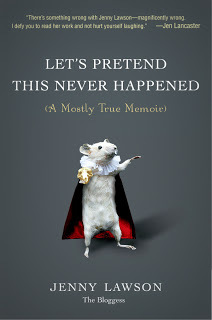 This book is freaking hilarious. I was laughing so hard while reading this in bed one night that I managed to wake up my husband. I had tears streaming down my face and was struggling to catch my breath, and he had no idea what was wrong with me. Nothing was wrong. I was just enjoying the random snippets of weird that, let's be honest, we all have in our lives. We just maybe don't have them as wonderfully narrated as Jenny Lawson does. She does a fantastic job of bringing us into her odd family and telling stories with such candor and openness that it's almost a little disarming at times. You feel like you're almost intruding on her life, she draws such a fantastic picture of what is going on around her at that moment. It's not a book that you have to sit and read through in one sitting either, which I love. I can read a chapter, enjoy it immensely, and not feel like I'm leaving the characters hanging if I don't keep reading right away. This book is awesome, and it will be enjoyed for years to come. 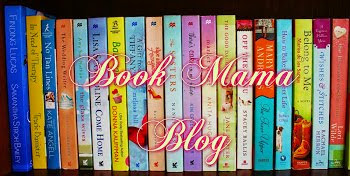 Just wanted to thank you again for naming Neurotically Yours one of your favorite books of 2012! It means so much to me that you enjoyed it...and that it made you laugh. I really appreciate this end-of-the-year shout out. 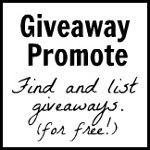 Happy New Year to all of you at Chick Lit Central and congrats to all the other winners! Thanks so much to all you lovely ladies at CLC. Great recommendations Will be checking them out. I can vouch for Lisa LIm's first book "Confessions of a Call Center Gal" and can't wait to read the new one. I want to read She's The Boss.